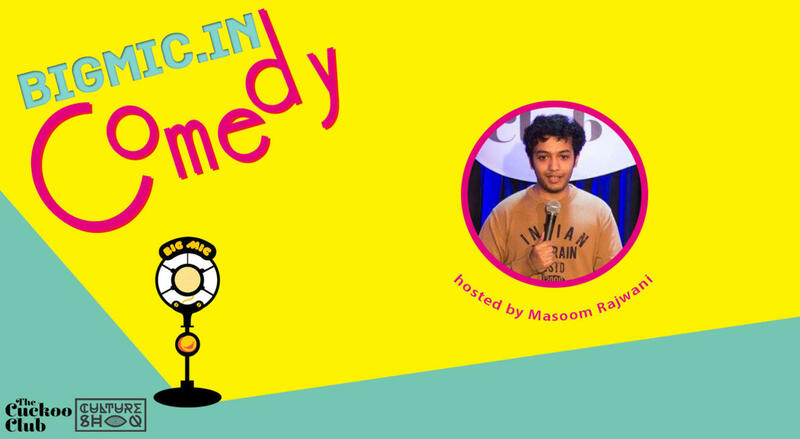 One the youngest and most promising stand-up acts on the scene, Masoom Rajwani is one of the few Sindhis who refuses to do Sindhi joke. His humour surpasses his young. An apologetic human, mainly because of his jokes, his unique views on Issues makes it difficult for him to go unnoticed. His humour will leave you in splits!